The small coastal settlement of Southport (Baie de Moules) hosted one of the larger convict probation stations in the mid 1800s. These days, it attracts lots of holiday makers through summer and boasts four safe beaches. The foreshore and spectacular bull kelp forest coastline invite you for a walk. 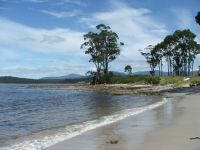 Roaring beach, facing east and overlooking South Bruny Island is the local surf spot. Nearby, at Burial Point, you can wander amongst a group of Eucalyptus Tenuiramis and find many orchids in spring. The views from the point are lovely. There is a boat ramp at the "Southport Narrows". This is the entry to the quiet waterways of Hastings Bay and the Lune River. A great spot for canoeing and kayaking. Southport's large habitat variations offers a great opportunity for birdwatching. Endangered birds such as the Wedge Tailed Eagle, White-Bellied Sea Eagle, Swift Parrots and Fourty Spotted Pardalotes can be observed. Only a 15 minutes drive from Southport. 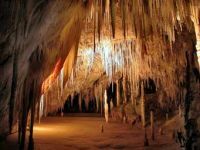 One of the world's great dolomite caves. Lovely forest walks. A 28°C naturally heated spring water swimming pool. Guided tours, visitors centre, cafe and pool open daily except Christmas Day! Not operating until further notice! Heritage listed bush railway. Scenic return trip of 14km/ 2hrs through native bushland and along the waters edge to Deep Hole, a beautiful beach. The two hour round trip runs from the Lune River station through buttongrass bushland to the banks of Ida Bay and then onto the old limestone pier at Deep Hole, for a beachside stop before returning to the station. Marked bushwalking tracks lead to Southport Lagoon and the Southport Bluff Beach- take your time and a picnic and catch a later return train at your leisure! Kayak Tours on the Lune River, in Port Esperance Bay, in Recherche Bay and more now available. 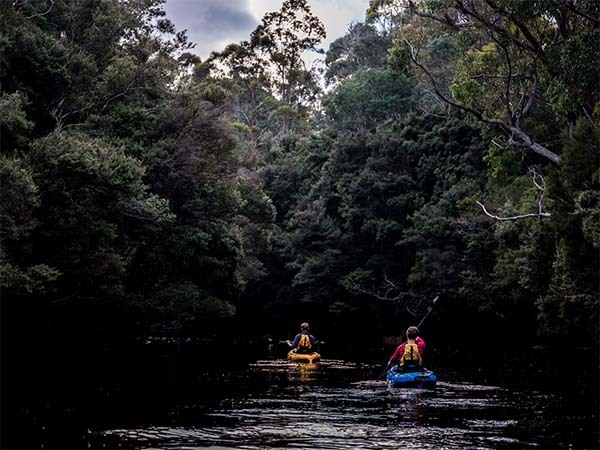 A wonderful way to experience the waterways of Far South Tasmania. Stable Kayaks also available for hire. Contact Matt on 0428 279 002. Cockle Creek marks the southern end of the continent and "as far South as you can drive in Australia". 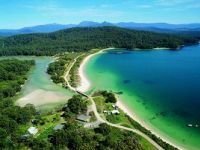 It is the entrance to the rugged, wild and remote Southwest National Park, with impressive mountain peaks, tranquil waterways and expansive button grass plains. Recherche Bay is also of great historic significance. Indigenous people occupied this area for times still not precisely known. 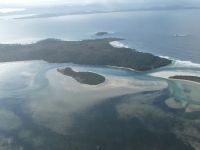 In 1792/3 French Scientists lead by rear-admiral Bruni D'Entrecasteaux visited Recherche Bay and made encounters with a group of indigenous people. 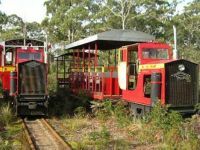 The easiest way to get to Southport Lagoon is by taking the Ida Bay Railway which takes you to Deep Hole Beach. The walking track to the Lagoon and to Southport Bluff leaves from the "train station". At the Bluff are a few specimens of a rare member of the epacris family (Epacris stuartii). These are the only ones known in the world and are particularly vulnerable to human impact. The King George III Monument is the tombstone for the convicts who perished in the wreck of the ship King George III and should be respected as a grave site. The area is well known for gemstone fossicking. Petrified wood and ferns, agates and crystals can be found. 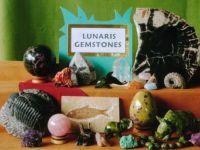 The "Rock Shop" Lunaris Gemstones in Lune River has a beautiful collection of fossils and gemstones. 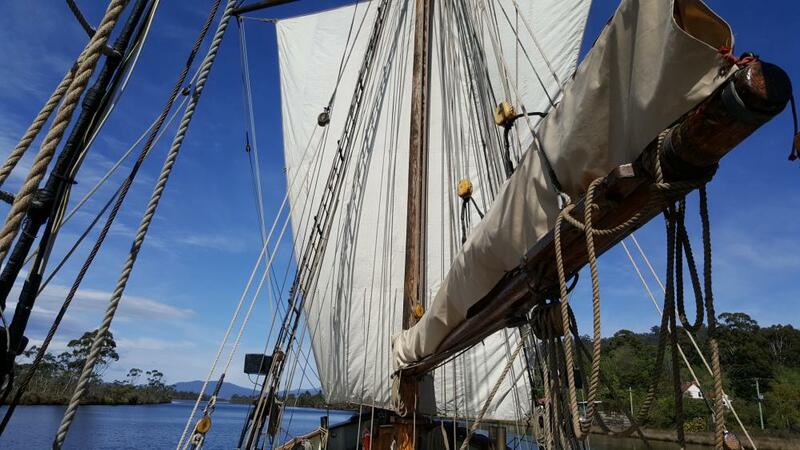 Sail the beautiful traditional Danish ketch “Yukon” on the calm waters of the Huon River. All ages welcome, no prior sailing experience needed. Sit back and enjoy the Huon Valley’s premier sailing cruise! Depart / return Franklin Marina, next to The Wooden Boat Centre. Temporarily closed due to bush fire damage. 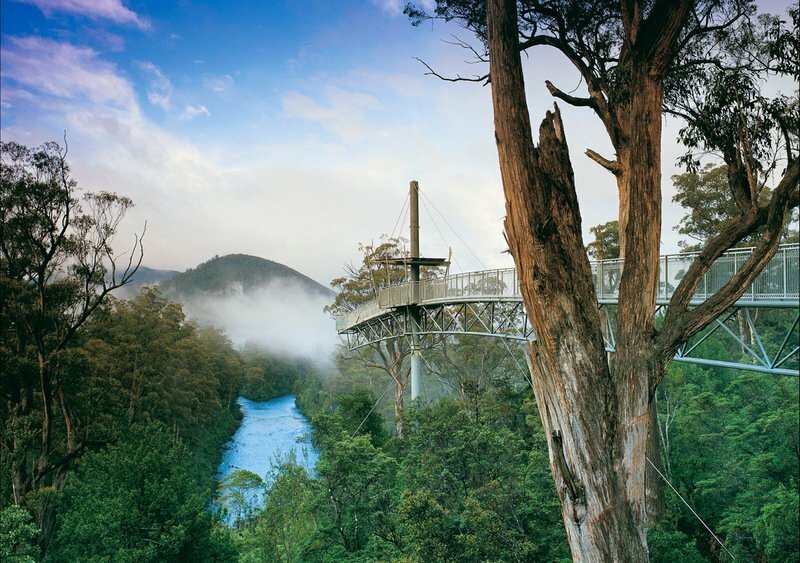 Only 75 minutes away, Tahune has beautiful views of the surrounding forests. Why not visit the Airwalk on the way to Southport? Southport Hotel: Generous meals daily in the Hotel or easy Takeaway from the shop. For bookings call 03 6298 3144. 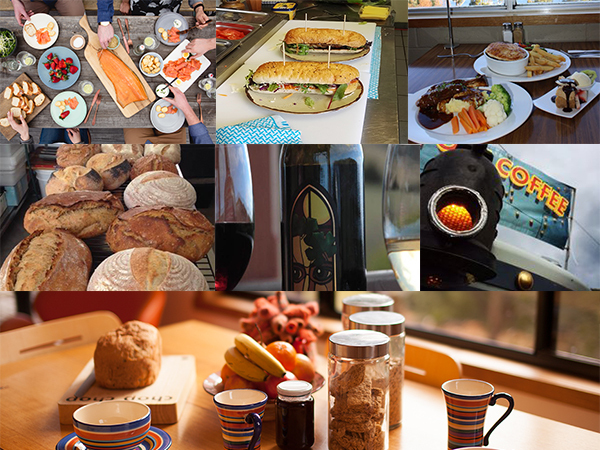 Hastings Caves Visitor Centre: Scones, Coffee and more. Open daily. RSL Dover: Great meals every day! Post Office 6985: Dover, open Thu till Su, Pizzas and Bistro Menu. And on your way south make sure to get a taste of the Huon Valley food, cider and wine experience. Here are some recommendations: Willie Smiths @ Huonville, Home Hill Wines @ Ranelagh, Franks Cider @ Franklin, Aqua Grill for great Fish and Chips @ Franklin.